Research with human pluripotent stem cells raises some profound ethical issues that regularly appear in public and political debate. 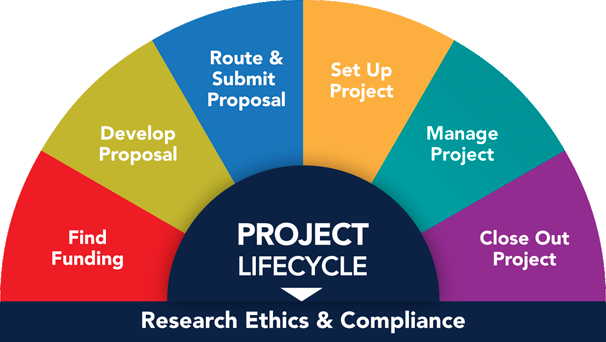 The U-M Human Pluripotent Stem Cell research compliance program provides oversight of the ethical issues related to the derivation and research use of human embryonic stem cells (hESC) and induced pluripotent stem cells (iPSC) at the university. U-M's program is modeled upon recommendations from the National Academies' Guidelines for Human Embryonic Stem Cell Research report. The committee's work complements review functions of the U-M Institutional Review Boards (IRBs) and the Institutional Animal Care & Use Committee (IACUC) by providing an additional level of coordination and review warranted by the complex issues raised by human pluripotent stem cell research. See Resources below for HPSCRO Committee Charge, Roster, and more. When do you apply for HPSCRO approval? When do you amend your HPSCRO approval? Prior to implementing any changes to the research as approved in the initial HPSCRO application. For a list of changes requiring an amendment, see the Amendment & Renewal page. For how long is a HPSCRO approval valid? HPSCRO approvals are valid for three (3) years. The HPSCRO Committee staff will contact you prior to the expiration of the approval to initiate the renewal process. If changes occur (e.g., plans to obtain a human pluripotent stem cell line from a new source) within those three years, an amendment must be submitted for HPSCRO approval. Amendments do not extend the expiration date of the approval. List of application deadlines per HPSCRO Committee meeting dates. Updated for 2019. For questions regarding application, amendments, U-M guidelines and more, email HPSCROquestions@umich.edu or call (734) 764-7545.